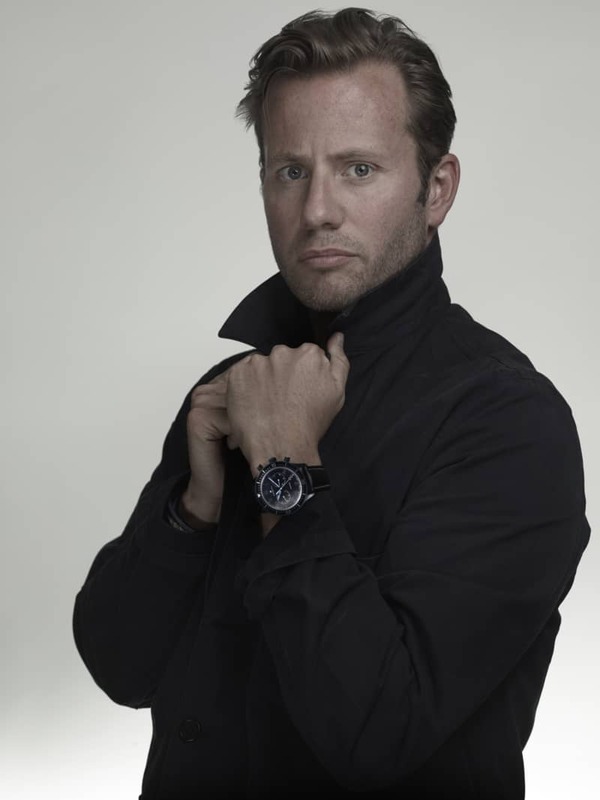 Next we meet George Bamford who has made his name as founder of Bamford Watch Department, a business/concept that has become the global market leader in contemporary watch customisation, synonymous with uncompromising style and quality. George counted himself incredibly lucky when, for his 18th Birthday, he was given a Rolex Daytona with a black dial and Zenith movement. He instantly fell in love with the watch, and was extremely proud to own such an wonderful timepiece. Not long after, George was at a dinner party with some friends and realised that everyone there was wearing exactly the same watch as him. He instantly went from smitten to massively underwhelmed with his beloved Daytona. This was the beginning of a sharp learning curve that started with the realisation that in a mass-market world, luxury is no longer ‘true luxury’, and this meant making luxury personal again. As a first step, George created two blackened watches; a Rolex Plexiglass Submariner and a Rolex GMT – one for himself and one for his father. He wore that watch on a holiday to Italy and returned with twenty-five orders for customised black watches. This was the beginning of the Bamford Watch Department. We are delighted to bring you exclusive fascinating insights and new exciting developments for George’s business that focuses on personalisation of wonderful luxury timepieces. 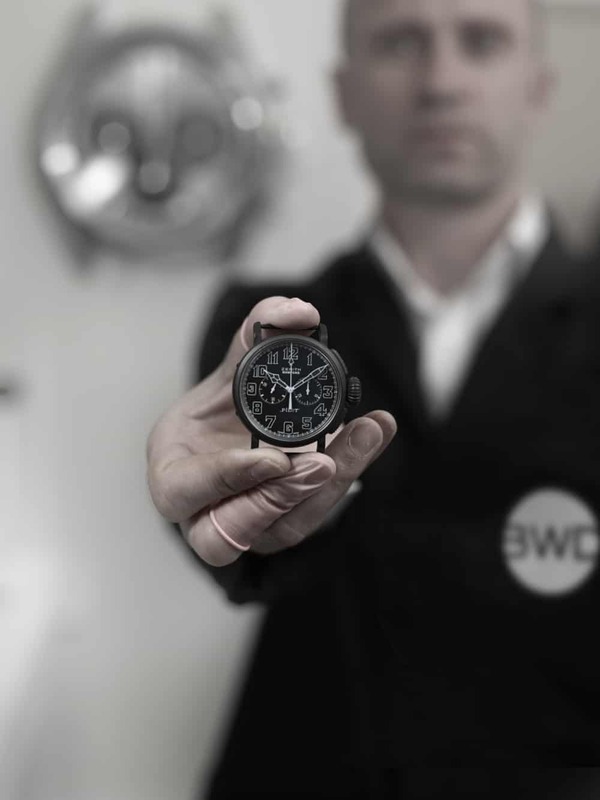 GB: Bamford Watch Department is embarking on a pivotal new chapter in its story and we are taking one of the most significant steps we have taken as a business. It is a very exciting time. GB: We are currently customising Zenith watches such as the Pilot Ton-UP, El Primero Chronomaster, Pilot – Revival Chronometro TIPO CP-2 and Heritage 146. They are amazing watches to work with and I am so excited to be working with Zenith. MWM: Tell us something we don’t know about Bamford Watch Department? GB: We are honoured to become the first British customisation company to be officially recognised and approved by a Swiss watchmaker, namely Zenith. GB: I am in love with a prototype watch that we are currently developing and it is due for release at the end of the summer. I am obsessed with it and haven’t taken it off my wrist and hope our clients feel the same when we release it. It has a great story behind it and I cannot wait to share it. GB: There are two watches I hold in high esteem and I wish I had bought them at the time of their release. One is the Omega Speedmaster ‘Speedy Tuesday’ and the other is one of the original Series One TAG Heuer Autavia. I missed buying the Autavia when it wasn’t a lot of money and now it has gone ‘through the roof’ and I am gutted I don’t have either of these watches. GB: I love how the few ‘mavericks’ in the watch world such as Jean-Claude Biver are shaping the future of watches. 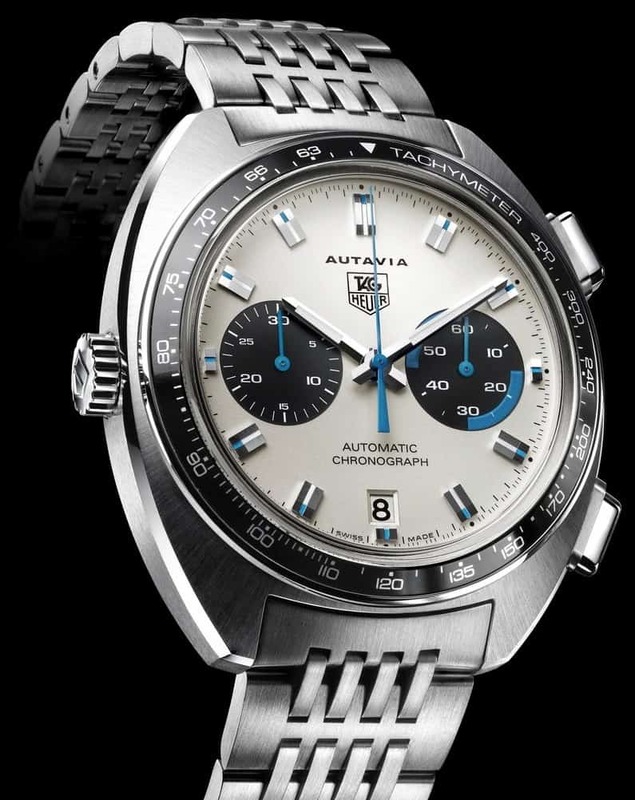 From pushing forward on digital to paying homage to the vintage, especially with the new TAG Heuer Autavia. The new Autavia is such a weekend watch for me that I love to have on my wrist. 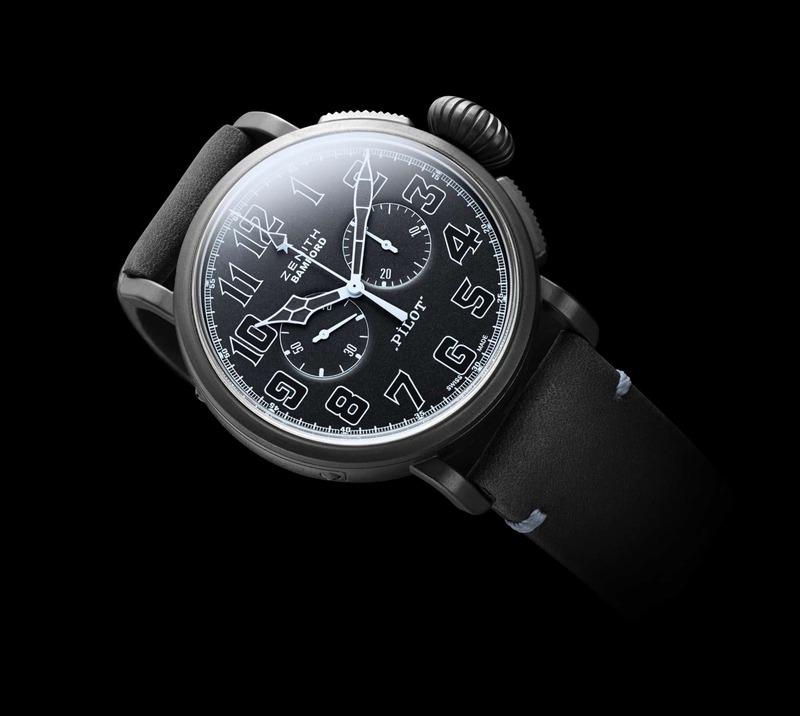 The date functions gives a nod to the past but isn’t an exact copy so stands alone in originality. GB: There is nothing I don’t like. Watches have always been an obsession of mine. I started out by buying anything I could afford. I used to buy a piece at a ‘flea’ market and then trade it back to someone and get two more just because I wanted to open the cases and see the different movements. People wondered why I did this but I was fascinated with how they worked and coming from an engineering family, I have always had an interest in engineering and design. GB: Hopefully more exciting partnerships with some of the most iconic watch brands. 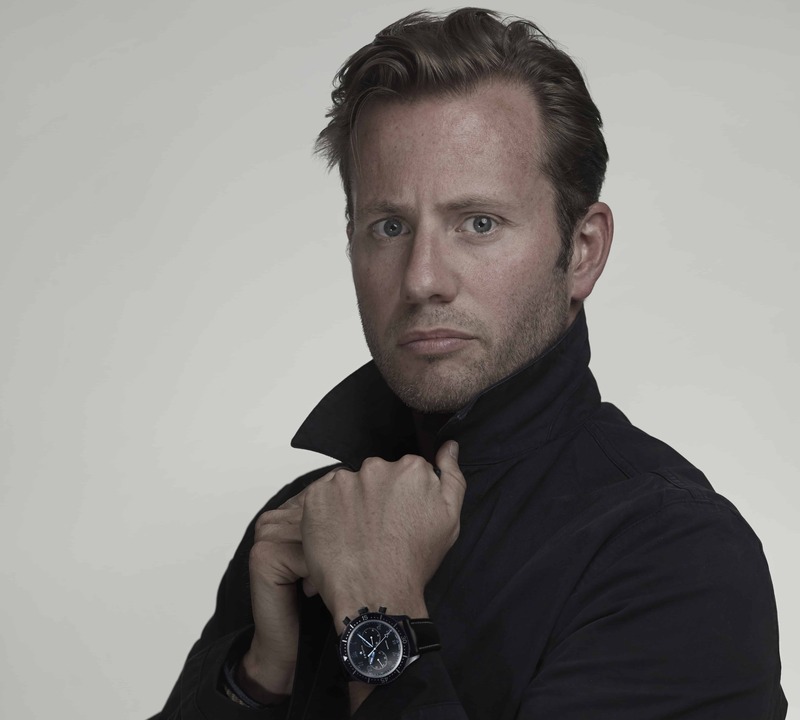 Driven by his passion – almost bordering on obsession – for watches, George Bamford has created an exciting vision for personalising watches, the Bamford Watch Department. With his youthful approach to his subject George is reinventing luxury, keeping the tradition while looking towards tomorrow. 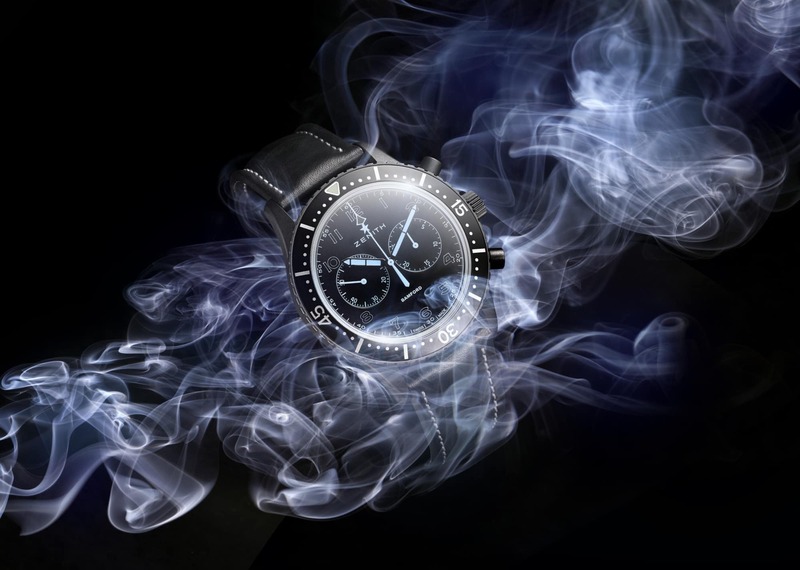 Creating one off ‘Limited Edition Timepieces’ collaborating with the likes of artists including Marc Quinn and Daniel Arsham, fashion legend, Karl Lagerfeld as well as The Rodnik Band, DRx, and a collaboration with Apple Corps paying homage to The Beatles. Bamford recently set out to ‘make luxury feel unique again’ with the evolution of the ‘Bamford Grooming Department’, a collaboration with his mother Carole Bamford (founder of Daylesford), producing essential kit for life on the move. 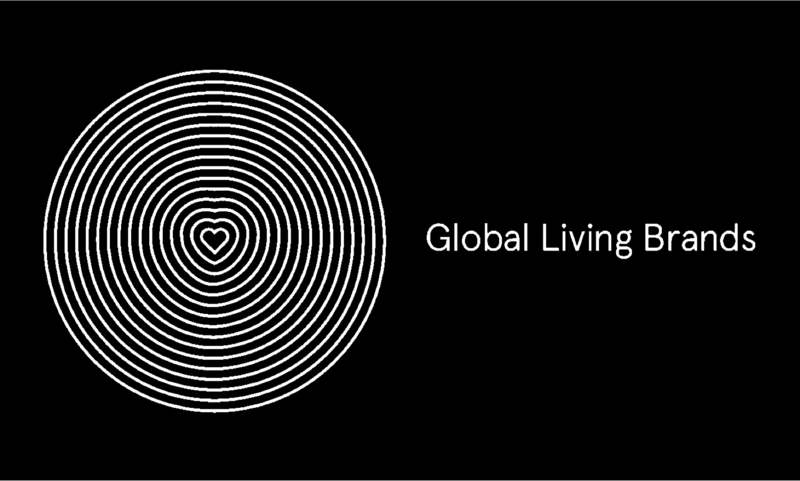 Inspired by wonderful places around the world. With global businesses, always on the lookout for new ideas, George is permanently on the move travelling throughout Asia, India the Middle East, Europe and the USA. 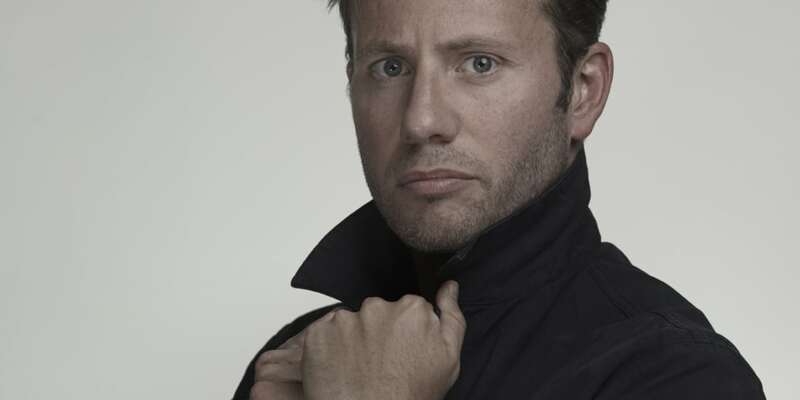 Curiously seeking out the most desirable and the ultimate in luxury (often under the radar) Bamford (family motto: Jamais Content) is a man obsessed with all things relating to design.